vShare is IOS and Android marketplace similar to the Google Play Store and iTunes. It is a manually curated website and app, with which you can download your favorite paid applications and games without jailbreaking. It is an app that allows you to try out premium apps before buying them. Apart from applications, you can download the hottest ringtones and wallpapers with vShare. Although vShare provides a good collection of applications, sometimes, it may not offer the best experience. Many users of this app complain that vShare crashes when they try to download their favorite applications. vShare has a dedicated forum where you can post for issues and get its solution. But, as they say, every problem doesn’t have a solution, it’s better to use alternative service instead of relying on one. In other words, if you haven’t found a solution for your problem, you should download and use vShare alternatives we’ve shared below. 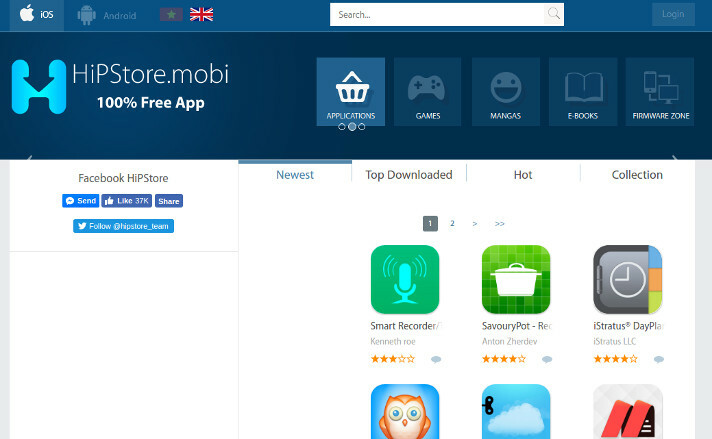 HipStore is a widely accessed website and downloaded application which is inspired by the Play Store, iTunes, and vShare. It has a well-designed sidebar, which makes you aware of various categories of applications and a number of new apps published on it. HipStore allows users to rate their favorite downloaded apps. It has a function to see the newest, most downloaded, and hottest applications. It has search module and country specific site/app. The supported countries are the United Kingdom and China. If you’re searching for an app like vShare, make sure that you download HiPstore on your phone or tablet. AppCake provides two filters to shortlist applications and games. It became a popular service after the developers of Installous pulled off their Cydia app from the web. This service enables users to submit their apps. It lets users download 1000s of APKs and IPA files free of cost. 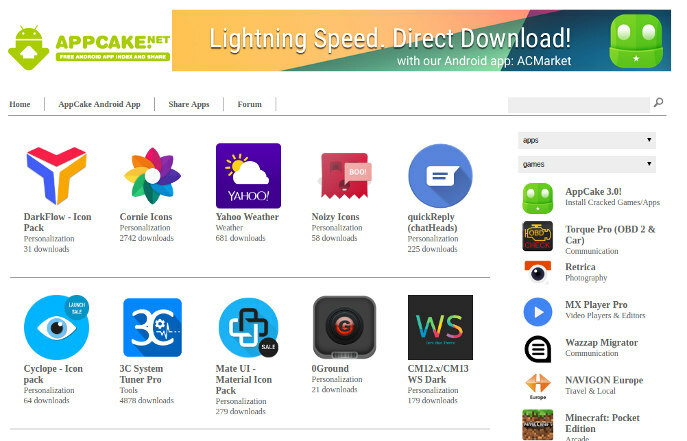 AppCake lists the most downloaded applications on its homepage. It offers next/previous page navigation and a search tool to find your favorite apps. It has a large number of users and a forum where you can seek help or share details of new apps. Use Cydia app on iPhone or the iPad. The application supports torrenting of large APK and IPA files. It works with or without jailbreak. IFB is a robust app management tool available for download on Windows OS, iPad, iPhone, and iPods. It is a free application that allows you to download IPA packages easily. 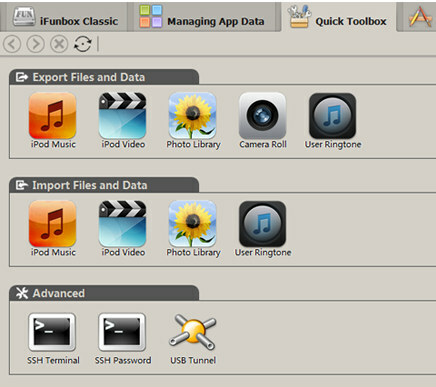 iFunBox has the option to export and import media file metadata. It supports video, music, images, and ringtones. IFB allows you to use iPhone as a USB flash drive. Hence, you can easily move files from your PC to it. iFunBox lets users explore app data with its inbuilt sandbox tool. If you have root access, you can easily manage system files with iFunBox. IFB is a great alternative to vShare. It has excellent features and superb design. If you own a jailbroken iPhone, you must use i-FunBox. Conclusion: vShare is a great app, but if you don’t like it, try out its above alternatives. The above sites and services give you access to cracked applications. Cracked is the term used to describe a software whose code or key library/package has been changed for only one reason – give free access to premium applications.